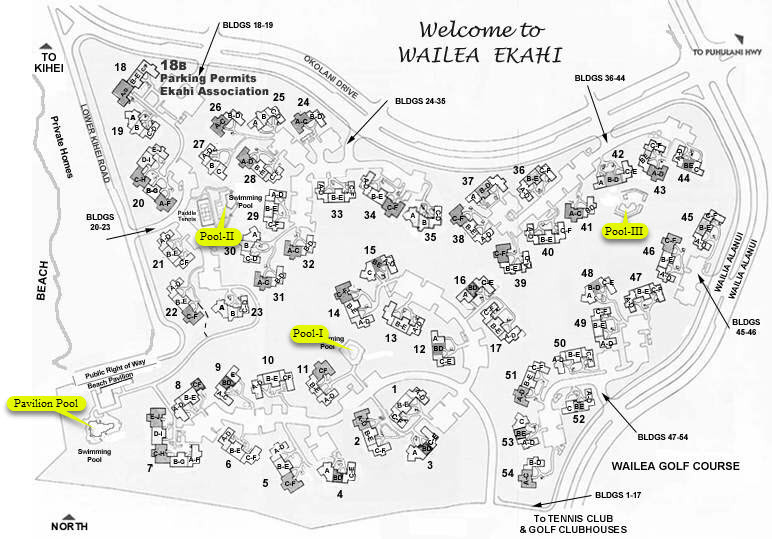 The Association of Apartment Owners of Wailea Ekahi Village, Inc. is a nonprofit corporation in the State of Hawai`i under Hawaii Revised Statutes Chapter 514B. New Governing documents were adopted by the Membership and then recorded on Jan 3, 2008. The complete collection of documents is available at the Association Office. This on-line collection has been reformatted for electronic viewing but is otherwise a faithful reproduction of the formal written document. These documents are available as .pdf files. Charter of Incorporation Our Articles of Incorporation were filed June 1, 1992, pursuant to the written approval of the Association members. By-Laws Establishes general rules and procedures regarding how our association is to be administered and managed. 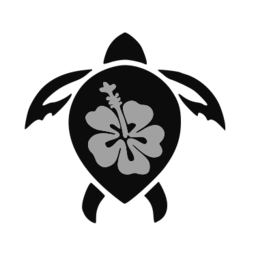 Originally established by the developer and later restated by Wailea Ekahi to reflect changes in State Statutes. House Rules Provides very specific procedures and regulations governing our day-to-day operations including pool pavilion rental. Developed and revised by the Association Board of Directors. Owners Operating Agreement Hawaii Statues require this to be completed when a unit is owned by more than one Owner (a couple is considered one owner) to insure that Ekahi has a record of who is the primary contact for official Ekahi business. October 2008. Apartment Alterations Policy Provides procedures and regulations governing alterations to apartments desired and made by owners. Developed and revised by the Association Board of Directors. Contractor Rules and Obligations Provides procedures and regulations governing alterations to apartments as it relates to contractor behavior. Developed and revised by the Association Board of Directors.